There are 14 songs that we sing in our Nursery (but scroll down to the bottom where I have BONUS songs listed too!). We do them in the same order, with the same actions or item. I feel the repetition is great for the little kids as they know what to expect, how long it will last (about 10 - 15 minutes) and what to do. I have the list of songs printed out (with the page numbers and actions/items) so I remember what goes where - it can get a little chaotic! TIP: If your Sunbeams are struggling with singing time, I would HIGHLY suggest going into their class for the last 15 minutes of their class time (or whenever you are not teaching singing time or nursery) and doing all these songs with them, then including your song of the month! I'm sure the teacher will appreciate your help to fill the time! Or pass the bag along to the Sunbeam teachers and have them go through all the songs. They provide great movement for those little kids who have been trying to sit still for so long. 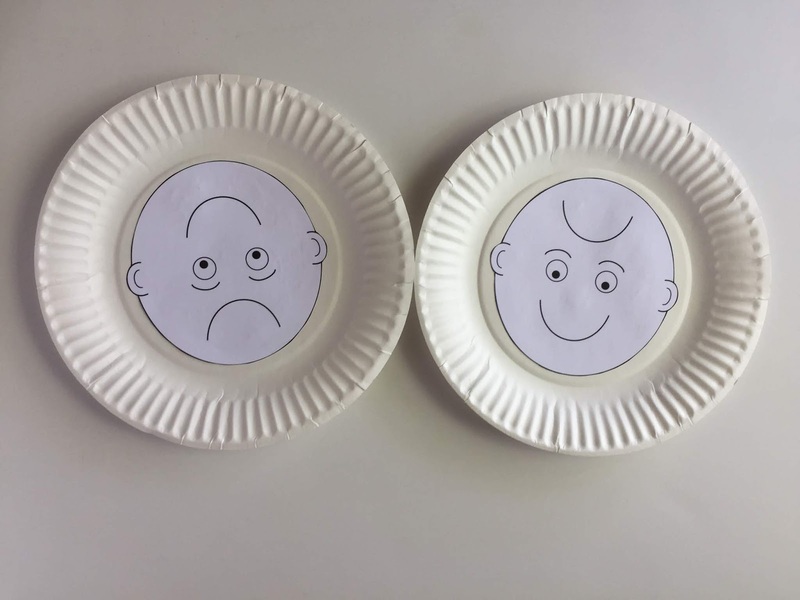 This nursery activity also doubles as a great Family Home Evening activity each week! In our family, we sing for 30 or so minutes (singing each song 4 or 5 times each) getting all our wiggles out just in time for a lesson. Even though sometimes that FHE lesson only lasts for 2 minutes :). My 11-year old twin boys still love doing all these activities with all their siblings! It's not just for the nursery aged kids! You can also check out all of my Nursery posts HERE for other/additional activities! There's also a section on lds.org entitled "Nursery Music" with some great information HERE. If you are able to use the primary room for Nursery singing time, I'd recommend doing so. It's a great way to have the kids get familiar with the primary room, sit in the chairs, sing with the piano and leave all the toys and playtime behind in the nursery room. Our pianist has the same list of songs as I do. If you can't get into the Primary room because it's occupied, I'd HIGHLY suggest going into a separate classroom. Set up the chairs in a nice U shape with you sitting at the top and a few chairs for the teachers in between the kids. If you don't have that option, at the very least, put up all the toys. You can purchase something similar on Oriental Trading HERE. Obviously if you are staying in your nursery room, this is unnecessary. 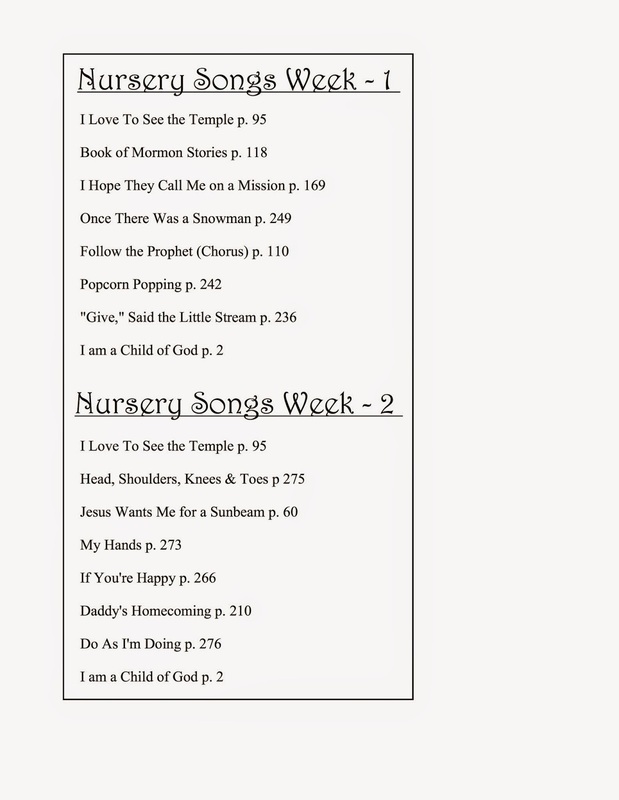 You can access my Nursery Song List HERE (which I'm continually adding to!). If you'll notice, I've split it into 2 weeks. I don't have enough time to do them all - but if you have more time, then by all means sing them all! We begin and end each week with the same songs - I Love to See the Temple and I am a Child of God. I have mine printed on some neon colored card stock, cut out and laminated. It stays in the pocket of my nursery bag where I keep my stash of stickers (more information on those below). Below are all the actions/props I use when singing each song. If you'll notice, my order of each song is prop - action - prop action - repeat. It works well to just be giving an item or handing one out than trying to do both. The pictures are from the church's Temples magazine found HERE. Purchase enough copies of the magazine to make the number of desired pictures. 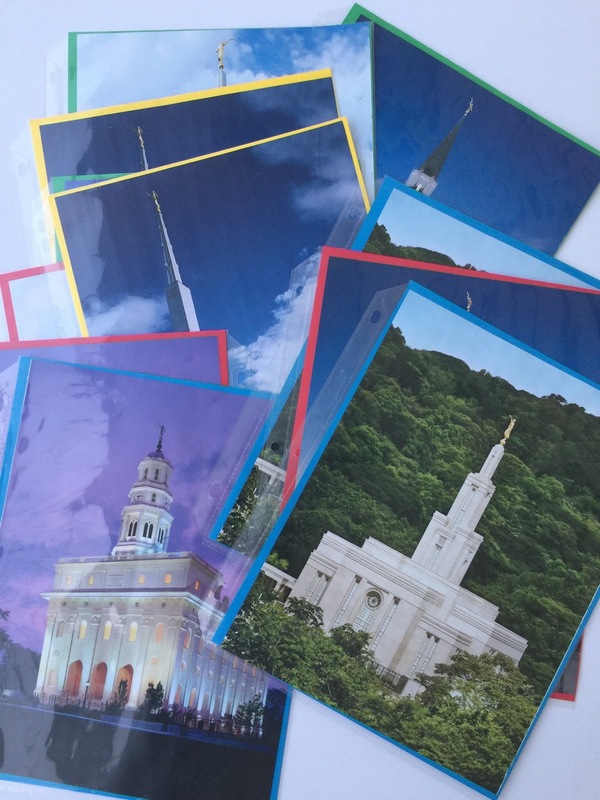 There are about 6 full page pictures of the temple that I just cut out of the magazine, put some colored card stock behind them to hide the other side, then placed in sheet protectors (laminating would work as well). I did tape the sheet protectors closed for more durability. You can find my document to download and print HERE. 10. Once There Was a Snowman p. 249 (actions). We also sing "Once I Was a Baby" to the same tune with actions. They come from the Nursery Manual HERE. 11. Follow the Prophet, chorus only p. 110 (prophet sticks - I got 5 x 7 pictures of President Monson, glued them to cardboard and laminated them. Then I taped them to small dowels. Then we march around the room). See my updates for President Nelson HERE. The original idea was to just have one stick and everyone else follows the leader but it led to fighting over who got to be the leader so I just made one for everyone! **I'd suggest also using Susan Fitch's artwork found HERE. 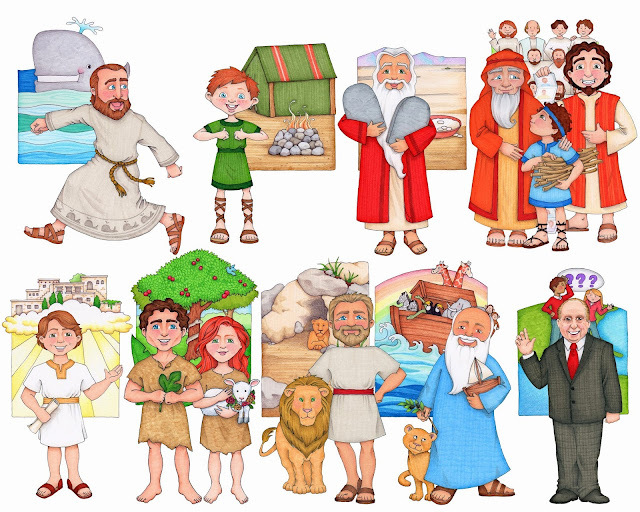 Print the various prophet pictures as 4x6's or 5x7's at Costco or the like and laminate them. That way they are timeless :). 13. "Give" Said the Little Stream p. p. 236. Originally I purchased wands as the prop to use with this song (details below) but I've since found that using scarves is WAY better! No stick for poking and breaking! Just gently shake a scarf for moving water. Oriental Trading has some HERE as well. If you are interested in wands (which I use in primary a lot! ), check out my post on wands HERE. Check out my bonus songs below! Nnote that these are not included on the nursery list above. Smiles p. 267. Check out details HERE. The Wise Man and the Foolish Man p. 281. Check out deatils HERE. Then head back to class with "The Dragon," usually just in time for snacks!! THANK YOU!!!!!! I've been looking for ideas for something new to do with my nursery children. I CANNOT wait to try this on Sunday! Wonderful ideas! So glad you posted these! That's awesome! You are amazing! This is a part of my calling that I am not very good at. I never really know what to do and most of the kids just keep playing with the toys while I sit and sing with the older ones. This idea will completely change my singing time for the nursery kids. Thank you! I never would have thought to do the exact same songs each week, but it makes perfect sense, doesn't it? I am going to share this idea with all the music leaders in my stake. Thanks again. These are great ideas--thank you! I just got called to be the chorister and was so excited to go into our nursery...something that hasn't been done for years because our ward was like a branch but now we combined with another ward and we are bigger but we still only have 2 kids in nursery...but I am so looking forward to doing these ideas...I know they will love them. Love Them!!!! I am getting all my stuff ready but I had a question out of curiosity. Do the nursery kids sing much with you? I've been told that in our nursery the kids don't really sing along. I'll be honest, the youngest kids usually don't sing but they will do most of the actions. And in January all you usually have are the youngest kids left in nursery. But I've found that by the end of the year they will all be singing. That's why I stick to the same songs each week. Boring for the adults but the kids need the repetition to be able to eventually sing along. Thanks for all these wonderful ideas. I've been chorister for almost a year now, but have just been asked to spend a few minutes in the nursery each week. You've been a great help, thanks!! This.is.AWESOME! I know to repeat repeat repeat with the big kids...but I keep trying to give variety in Nursery for some reason. Our singing time is only 10mins long, but we can certainly have some fun...even repeating the same 10 songs. This is brilliant! Thank you for sharing this. same songs. not same 10 songs. not quite enough time for that. lol. Woot woot! Hooray for awesome nursery ideas! THANK YOU for sharing! Help! I started this a couple weeks ago and LOVE it. But I cant find the prophet pictures. I saw the ones you had of all the latter day prophets so I held off ordering the Pres. Monson ones from the LDS catalog. Still no luck finding them. Can you help? Thanks! I'm a new/first time chorister and I love your blog. It has help me so much! Looking online it appears to be 8.5 x 11 and I think I bought one that was a little bigger but I don't see it. This one will probably suffice though. I don't understand why I can buy a huge poster of the current RS leaders but can't get the same of the prophets. Maybe we should put in a suggestion to headquarters ;). I just got called as a Primary Chorister sub and I'm doing nursery today. These ideas are great!! I love it! Thanks for putting forth the effort to write down all your amazing ideas. Thank you so much for these wonderful ideas! I'm looking forward to using them. What should you do if you find that most of the kids, old and young, just kind of stare at you while you sing? I don't have props for them yet, but I do sing with actions. They don't go off and play, but they just stand and stare. Some cry. Our nursery is HUGE. At least 20 kids every Sunday. We are discussing a split, but it might take a while to get that going. Any suggestions for a large class? You'll find that most of the kids won't sing - just expect it. They'll all stare at you while you sing. Just make sure you are confident in singing solo! I always include the nursery leaders in singing time - they get a prop or help me demonstrate the actions to the kids. But the longer you keep at it, you'll get more singers and more participants. Be really consistant at first - keep the order of the songs the same, the props and actions also the same. They'll quickly catch on. They'll begin participating by doing the actions and holding props then very last, singing. Some kids will never sing in Nursery. I've had a few kids who I never sang but a few of their parents have come and told me that they sing at home all the time, know the words, do the actions, etc. So you may never see it but they are learning those songs. I also have parents come and tell me that their nursery child loves singing time and it's their favorite part in nursery so don't give up! As for a big nursery, I'd suggest splitting music time and you doing it twice - a little bit of work but less kids are definitely easier to manage. If you do split it, I'd even suggest seeing if you can get someone who just does music in Nursery as their calling. That could get to be a lot for you. If you can't split it, I'd maybe have baggies with each individual prop so at the beginning, each child gets a bag of props and they have to pull out their prop at the right time. The leaders could help. It just takes a long time passing out and retrieving stuff, especially with a lot of kids. I've never done this so I don't know if it would work but just a thought. I hope that helps. If you have more questions, let me know! Do you have a resource where I can find the actions to these songs? I'm a convertand don't know many of them. I hope that helps! Most of the actions are really very simple and self-explanatory. You could even find another member of your ward/branch to teach you the actions if you can't get a copy of this book. This is great! I wish I would have thought of this when I was doing it a few years ago, it would make this a lot easier instead of trying to think of something new every week or just winging it. Love it! I'm substituting this summer a few times so I think I will make a few of these. Thank you for sharing your wonderful ideas! I just got this calling for the first time as Primary chorister and am trying to gather fun ideas for the kids! Love them all! Thank you! Thank you! I feel like I have my head wrapped around nursery music much more now! Thank you for the ideas. I am a nursery leader but always like to add to my ideas and things in nursery. I have made the egg shakers and used colorful electric tape or duck tape strips to hold them together. It works great! I am surely using more of these fun ideas. Another idea for head shouders knees and toes is to sing it backwards. Eye ears mouth and nose, mouth and nose....ect. the kids love it. And it makes us all think! Thank you! I will be using a lot of these ideas for my new calling. I'm making every single one of these ideas this week. All I have left are the sunbeam sticks and prophet sticks. Thank you so much for all the cute ideas! I used to have the problem of children playing with toys while we were singing so I asked the nursery leader if the toys could be tidied up for when I come in. They were happy to do that and now use it as an opportunity to clear up for snack which they have right after and then put fresh toys out. We have used dollar store flashlights and turned them on with the classroom lights off and sing "I am like a Star"
Also, use cotton balls and drop them like snow when singing "Falling Snow" - easy for nursery kids to learn. Store both items in Gallon ziploc bag. Kids like to take the items out and put them back in all by themselves. Thanks for all the other fabulous ideas. I LOVE those ideas! I wish I had more time in Nursery to sing more songs!! But then, that's the case with singing time too :). Any advice for larger nurseries? Usually 10-14 kids? Thank you so much for taking time to post your ideas! You are blessing many lives. My nursery kids will love these! I was recently called, and going in for singing time in Nursery (part of the Primary Chorister calling in my branch) was the most intimidating, in part because I didn't know what songs to use. This helps sooooo much!! Especially having a set playlist, if you will. Thank you for the tip! I updated my post! I'm going to post here soon another way for the eggs...don't hot glue, as it just cracks. Use colored electrical tape and go around the circumference twice! It works like a charm! I'll have more details posted here shortly!! Thank you thank you THANK YOU! I had no idea what to sing and how to make it fun for toddlers. Your ideas are wonderful! I'm sure they called you for a reason, you'll be great :). I hope you find something here that works well for you. Good luck! Any chance you'll have stuff available for Spanish in the future or blank forms where text in other languages could be inserted? I'm sorry but I don't speak Spanish and I'm lucky to be able to share what I do in English. Hopefully you can find enough ideas to get by and tweak what you need. I love these ideas but have one reservation. I have found that if I don't keep things moving the nursery children get distracted and bored and I lose their attention. Do you find that the time spent handing out props and retrieving them again creates a disturbance? If so, how do you navigate that? I haven't found the props to be a distraction but maybe it's different for everybody. The pattern that I set with one song using props, then the next song using only actions (repeated) has worked great for me. I'm never trying to turn in props AND give out another one. If there are lots of kids, I give a few to all the teachers and they help pass out. It hardly takes any time at all. I also have a simple rule: only kids sitting in their seats get a prop. I have recently been called to be the nursery chorister. I currently dread it each week for a few reasons: the chorister before me chose to teach them some silly, fun songs that aren't from the primary children song book - songs they can get on Sesame Street or other places like that. I want to use the church songs only (there are plenty of fun ones!) but they always ask for these other ones. Do you have suggestions for transitioning them away from those and into these? Thanks for your tips and suggestions! I'm going to fix our shakers and make some new stick signs for the prophet song. I'm a HUGE fan of following the songbook! There are so many songs in there that there's no reason to deviate. I figure, if the kids knew every song in the songbook, then I'd move on but that will never happen. I'd go in to Nursery with very low expectations as far as attention span goes. I've been singing the same songs with them and I know the repetition has been very beneficial - they love it and respond well knowing what is happening and what will happen next. If I had more time in there, I'd increase the song list to 20 if I could. As is, my nursery kids KNOW our 10+ songs and will be prepared to move into primary when it's their turn. On occasion I've brought my primary lesson into nursery (thinking they'd like it) but every time it's been a bombshell. They don't know what to do and never sing when I change it up. But it may work differently for you. The repetition is convenient for me, and I don't mind it, but if it bothers you, definitely do what works best for you. Anyway, I hope that helps - good luck in nursery! How fun!! 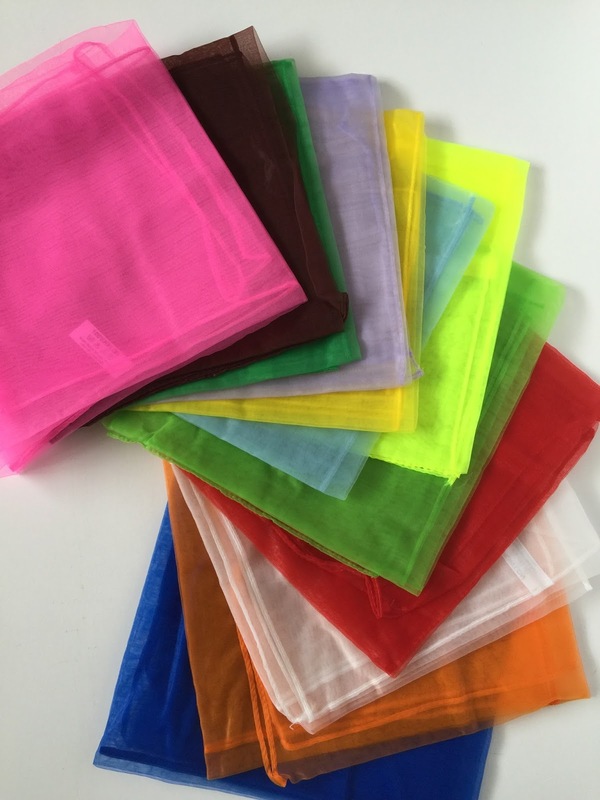 Instead of scarves you could get a roll of blue Tulle and cut long strips. That costs a lot less and works really well. Thank you for the great resources! I absolutely love your idea about bringing the nursery children into the primary room for singing time. Seriously, that is BRILLIANT. I am in a ward where this would work and can't wait to talk to the primary presidency about it! Such fun ideas! I'm new in my calling, so this is great! I'm excited to make some egg shakers :) Thanks for sharing! Brand new, first time chorister here. Our ward doesn't use the chorister in nursery and I am excited to start. This is such a great resource. Thank you!